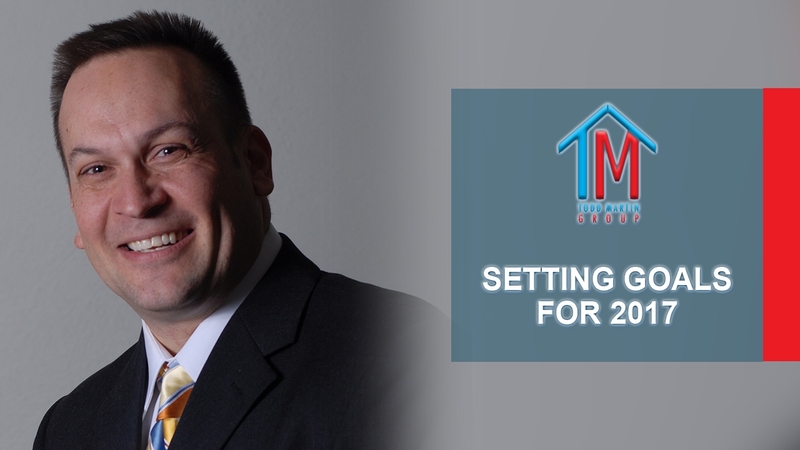 We’re currently looking at having one of the best years the real estate market has ever had. What can you do to take advantage of this and take your business to the next level? Remember that your goldmine is your previous clients and your sphere of influence. Make sure you’re reaching out and marketing to those past clients. 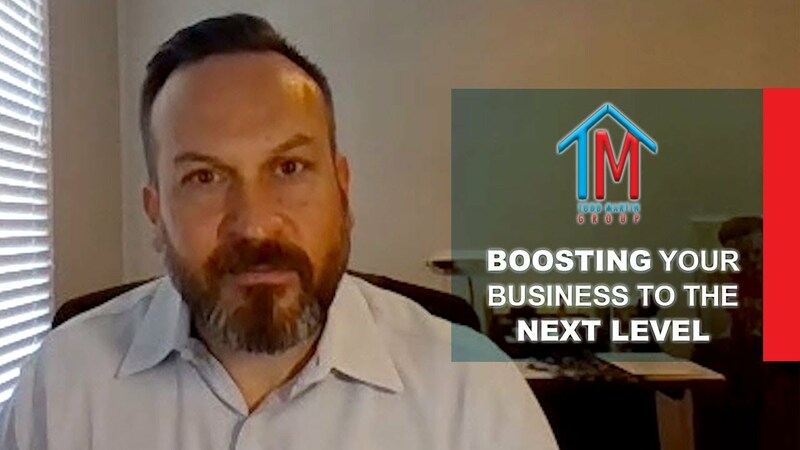 To find out how to do this and learn more about taking your business to the next level, watch my latest video. Having trouble getting buyers to commit? As an agent, the best thing you can do is have them sign a buyer’s brokerage agreement. I’ll go over the best way to get them to do that today. It’s all about communicating your value. To get all the details, watch this short video. Now is a great time to jump into the real estate market. We are coming off some phenomenal gains and the best real estate market that we have seen in awhile, which means it is a great time to buy or sell a home. Not only that, it’s a great time to jumpstart your real estate career. We are looking for someone to join our team and help us in this great market. To learn more about this wonderful opportunity, watch this short video. How do you plan on bettering yourself in 2017? As we look to progress forward, one of the things we all try to do is set goals. I wanted to reach out to you today to talk about how we at the Todd Martin Group can help you accomplish your goals. Whether your goal is to make $1 million or go to Disney World, the first step is working backwards. To learn more about how we can help you accomplish all your goals in 2017, watch my latest video.